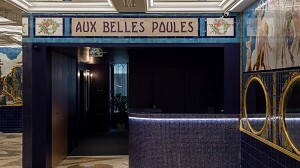 Nestled in the heart of Paris, the former brothel "Aux Belles Poules" opens its doors. 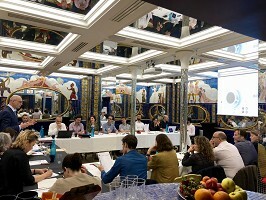 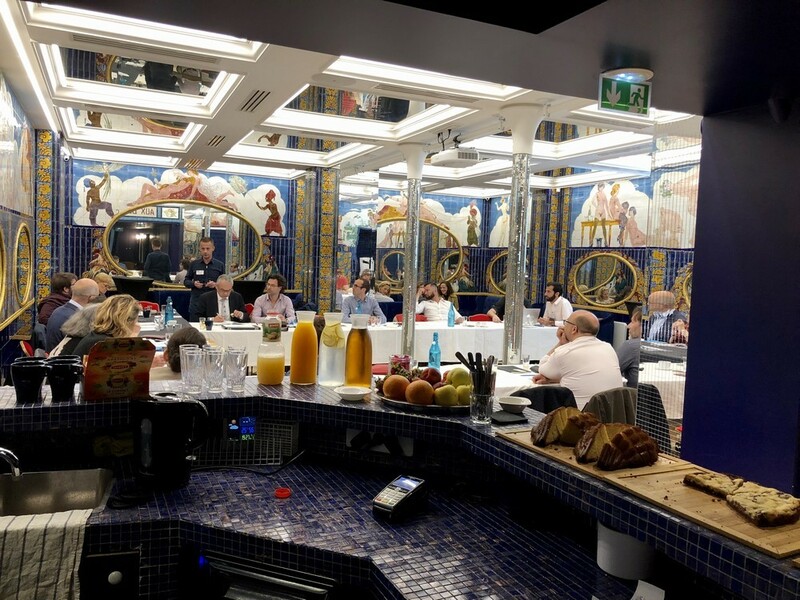 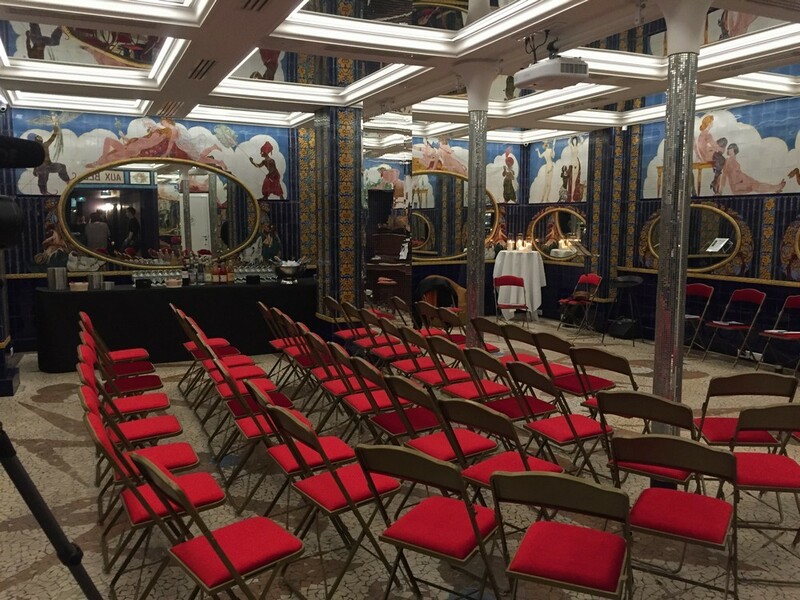 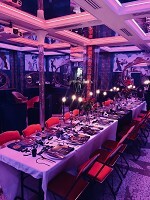 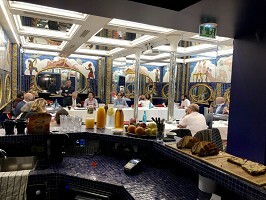 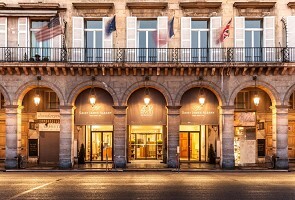 Atypical seminar venue in Paris, privatize this true masterpiece of Art Deco whose restored decor will plunge you into the Paris of the Roaring Twenties. 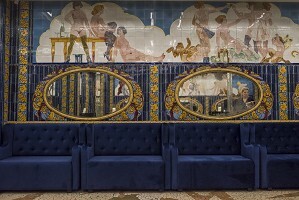 Its mosaics, frescoes and mirrors of times make it a unique place, which is worth it to be registered under the Historic Monuments. 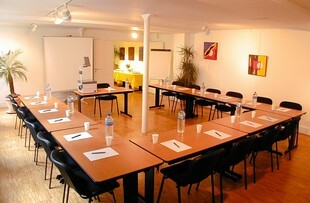 This place is located in the 2nd arrondissement, rue Blondel. It is an old brothel that closed its doors in 1948. 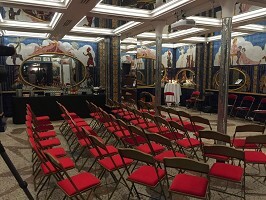 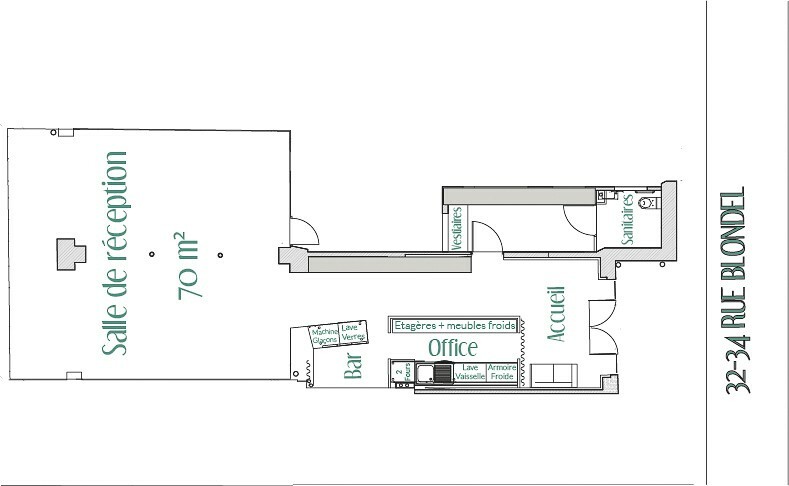 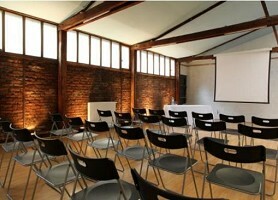 This room is unique because it is listed in the supplementary inventory of buildings in France. 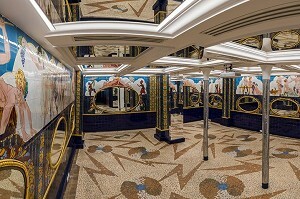 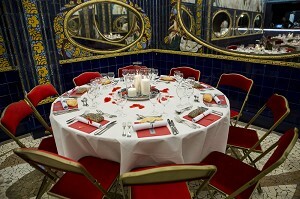 Indeed, it is one of the only rooms still containing the mosaics and decorations of the time, a real gem of art deco. 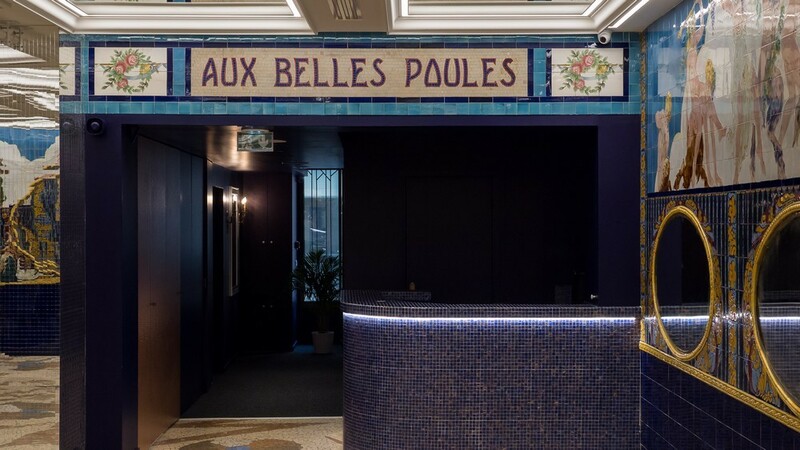 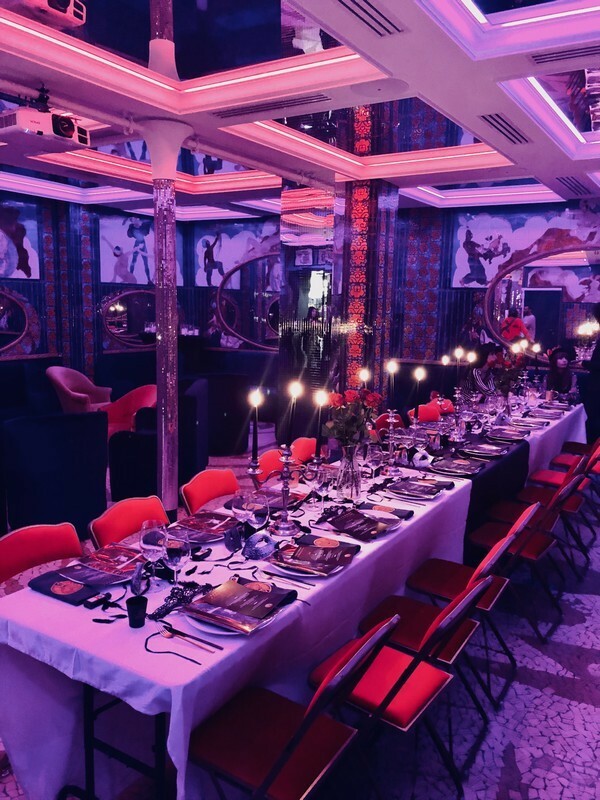 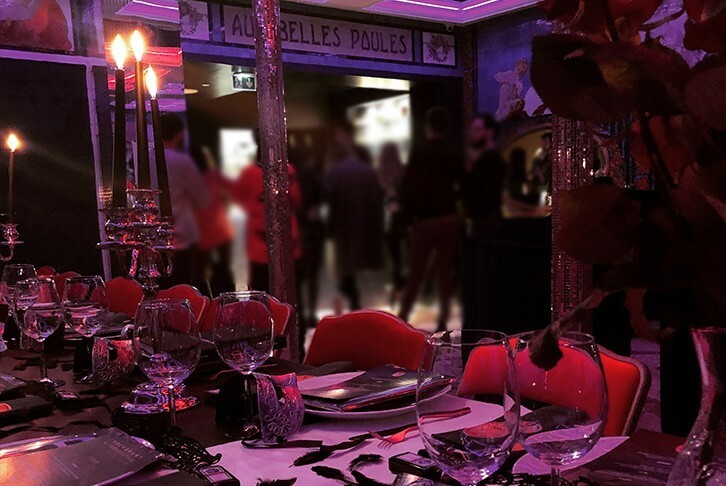 Since the beginning of its existence the room Aux Belles Poules has a festive vocation with the regular reception of various events such as evenings, dinners, gala dinners and / or shows, afterworks, meetings or team-builiding.